Trying to sell your home can be tough and according to the latest survey by the Royal Institute of Chartered Surveyors, the number of properties currently up for sale across the UK was approaching record lows in September. In fact, the only regions to have seen an uplift were Northern Ireland and Wales with the RICS also highlighting that buyer demand has remained low across the board. Slower market conditions are also impacting sales times with it taking around 19 weeks with both buyers and sellers taking longer to iron out the details of their sale. This is in contrast to the usual autumn uplift when activity returns to the market post-summer holidays and ahead of the festive break. 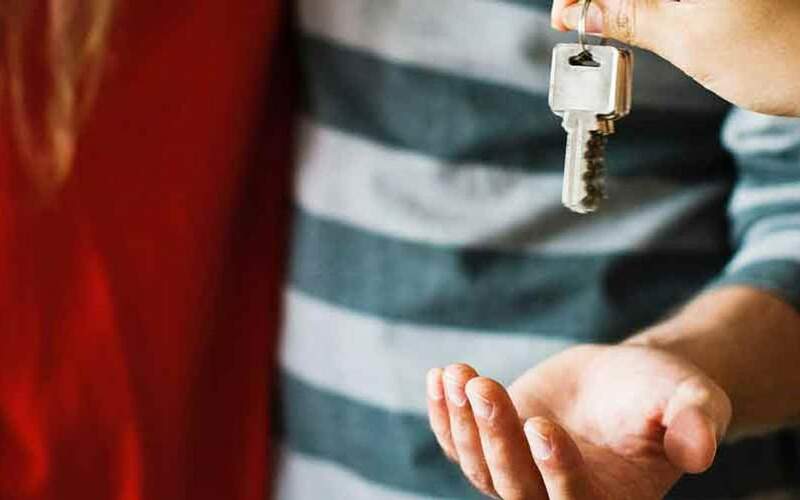 Where the lettings market is concerned, tenant demand has continued to increase up for the fourth month in a row with rents predicted to grow at a flat rate for the short-term, although we should expect an uplift further down the line. But what does this mean for the UK property market and what can you do to sell your home at the moment? It would seem the market won’t be performing its usual post-summer sales encore ahead of the Christmas wind down as the level of market stock remains at a low, but we certainly aren’t seeing the final curtain fall on the UK property market. Of course, Brexit is having an influence, but there is also a refusal by many to accept current market conditions and adjust their sale price expectations. This, in turn, is seeing buyer demand diminish as well as the fear of a potential hike in rates. We expect that the Christmas break will provide an opportunity for many to mull over their options and while the market may be slightly slower out of the blocks in 2019, a rejuvenated level of activity and an ongoing shortage of housing will see prices continue to creep up. It’s important to note that the RICS basis its figures on reports from its members and while they do cover the whole of the UK, it isn’t the most concrete measure of the UK market with only a small percentage of members actually being estate agents. While stock levels remain low, there are still many areas of the market where buyer demand hasn’t. Many sellers are remaining on the fence as they aren’t willing to lower their price expectations, but the current market conditions could actually provide a great opportunity for those looking to sell. Here’s our four tips on how to make the best of a bad situation and sell your home in cooler market conditions. Look beyond the headlines and see how your local market is holding up. There is a huge regional disparity across the board between house price growth, transaction levels, the time taken to sell and more. Once you’ve done your research, then you will be in a far better position to sell your home and be able to set your price expectations. We get it, you love your house, but selling a home isn’t an emotionally based transaction. One of the driving factors behind the slowing market is home sellers refusing to accept their house isn’t worth what they think it is in the current market climate. As you’ve done your research, you’ll already know if it is or isn’t worth what you thought and if it’s fallen by 3% since Brexit reflect that in your asking price. You’re far better off in the long run to list for £6,600 less on your £220,000 home, than listing for the full asking price and watching your house sit on the market for months on end. It’s not worth the worry, stress or drawn out sale and if your agent is up to the job, some of or all of this cost will be recouped at a later stage. Picking the right agent can make the difference and it’s not about who is cheapest or who has the most local offices, it’s about performance. If an agent sells above the average asking price more often than not, they’re the ones that can probably sell for closer to your original asking price once you have a few buyers interested. A good agent will also come into their own when progressing the sale and so you won’t have to wait the apparent 19 weeks as stated by the RICS. While all of the headlines surrounding the current market may make it seem like there’s no hope, there is. Buyer demand may have fallen, but it isn’t extinct and those genuine buyers that actually want to buy a property to make it their home won’t be worried about the value of the investment in the short term. They are still out there and if anything, a slower market actually filters out the tyre kickers ahead of your sale, so you don’t have to. What’s more, with stock levels at a record low, even a small amount of buyer interest can mean you get a sale over the line and for more than you perhaps might have in a busier market with more stock options. As with everything in the world, life goes on. Brexit, stock levels and a lethargic property market won’t stop that, so don’t let it stop you.